Secure your project with our selection of bolts, available in a variety of lengths, styles and sizes. During the many business experience we have gained a great reputation in the field. 100% QC inspection Before Shipment, our products are exported to most of the countries. 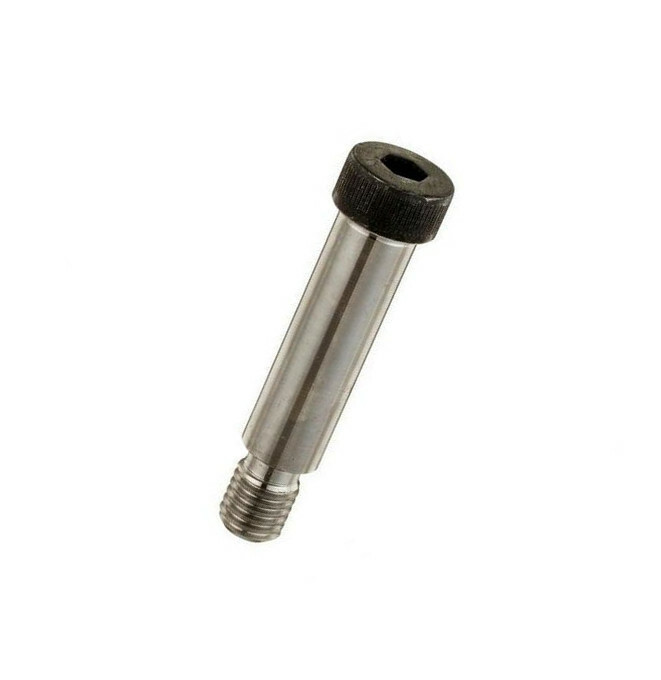 The bolt is usually used in conjunction with a retaining or mating nut that are often used to make a bolted joint. 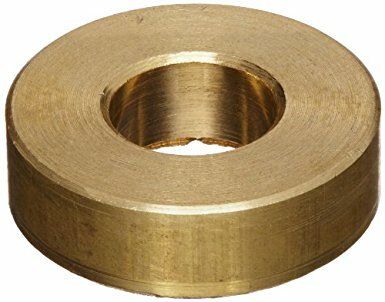 It meet the needs of many different applications and come in a variety of different standard grades. Customer satisfaction is our priority! You can let us know your idea to develop unique design for your own model to prevent too much similar parts in the market! We are going to present our best service to satisfy all your needs! Remember to contact us right away! 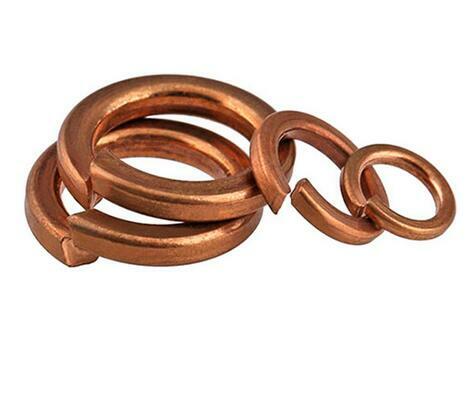 Looking for ideal OEM Various Fasteners Manufacturer & supplier ? We have a wide selection at great prices to help you get creative. 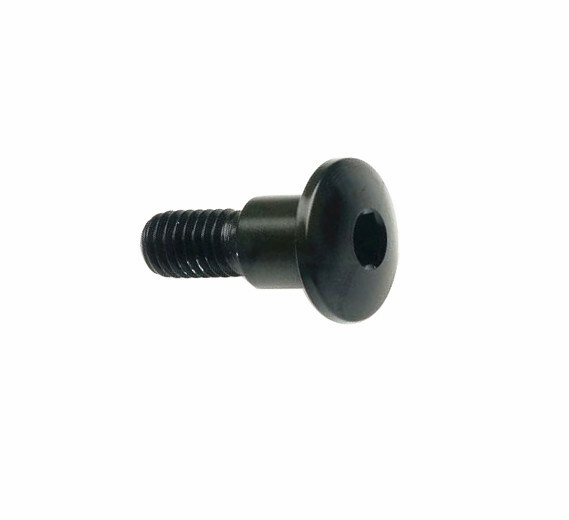 All the Non Standard Fasteners are quality guaranteed. 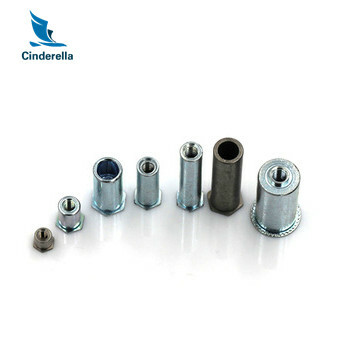 We are China Origin Factory of High Quality Fasteners Customized. If you have any question, please feel free to contact us.